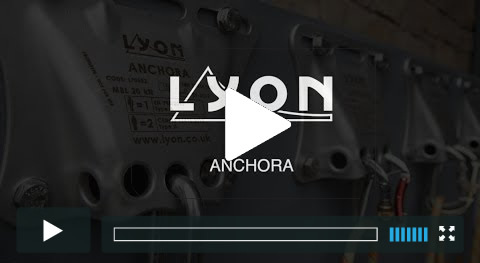 Lyon Equipment’s innovative products are designed by people who regularly work or play in challenging environments. This ensures that every detail is thought out and there for a reason. All our products are made with materials offering strength and durability and are tested beyond the requirements of their respective European Standards. The OBELISK & TRIBUS were designed specifically for emergency service work. 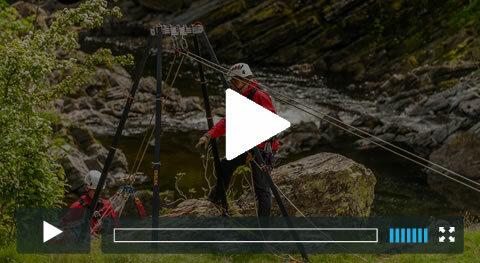 They incorporate a wealth of features that make them ideal for the varied and challenging situations teams have to operate in.